Agata Kulesza (Polish pronunciation: [aˈgata kuˈlɛʂa]; born 27 September 1971) is a Polish film, television and stage actress, and a member of the Polish Film Academy. 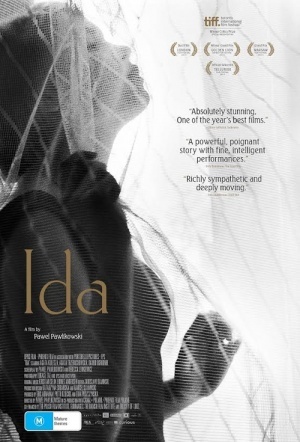 In 2013 she appeared in the critically acclaimed Ida. She was a contestant in season eight of Taniec z gwiazdami (English: Dancing with Stars) in 2008. She gained wide popularity in mass media after winning the competition. Kulesza was also the first winner of the show who donated the prize to charity.